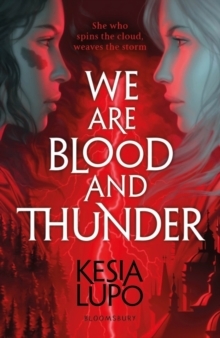 Kesia’s debut YA fantasy fiction novel ‘We Are Blood and Thunder‘ will be storming into the book charts in April 2019, published by Bloomsbury. 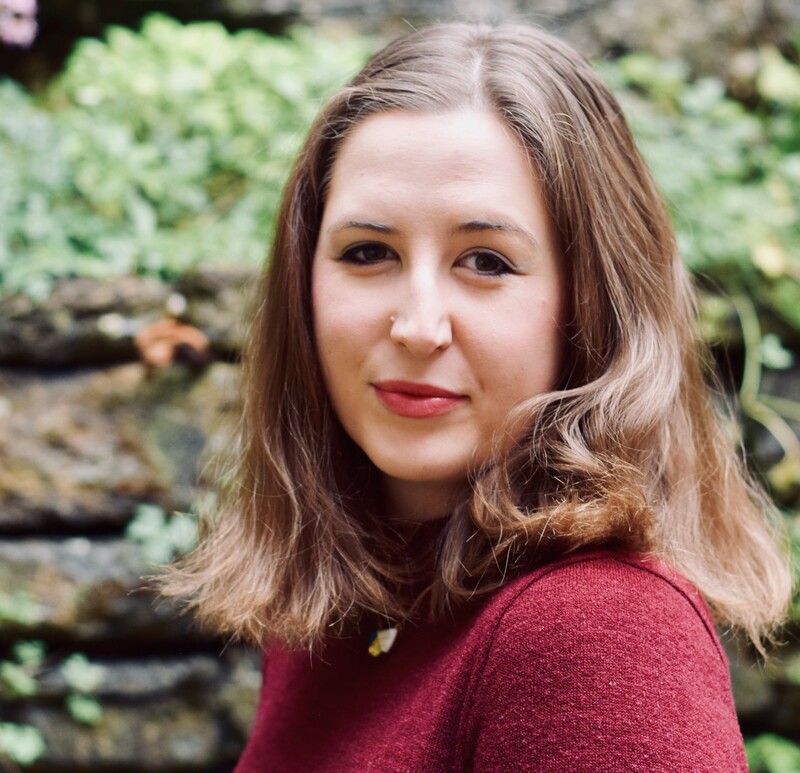 Having studied History in Oxford and with an MA in Creative Writing Kesia is well-placed to write a novel. 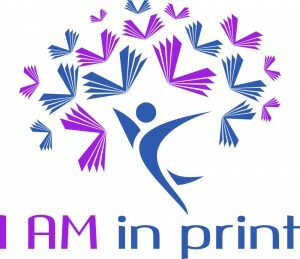 She has worked in editorial for Pan Macmillan and is now an EDITOR for Chicken House so we already have LOTS of questions to ask her. What would you like to know?